Loughborough Students' Gymnastics Club provide three different squads to cater for a range of abilities. 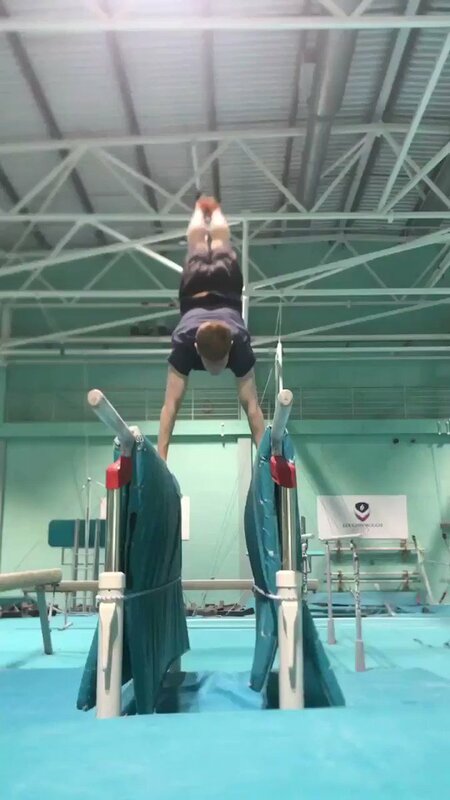 The Club's development squad offers new opportunities for those who have never tried gymnastics before whilst the standard squad provides support for more advance gymnasts looking to compete within BUCS. Our elite team is intended for athletes who are competing at the highest standard, including gymnasts who perform internationally.